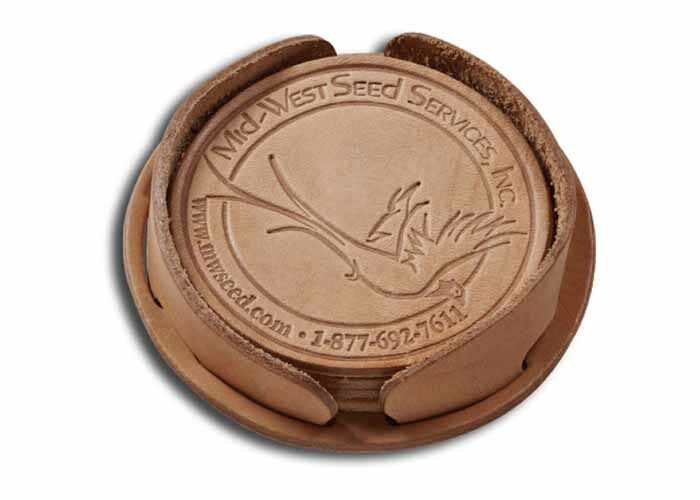 This rugged holder is the perfect compliment for our round die cut coasters. Organize anywhere from 4- 6 coasters at a time. Black, Natural or Suede Russet only.